Pipette - Industrial Plasters Ltd. 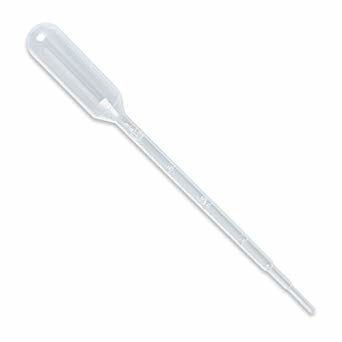 These Pipettes have a 3ml capacity, ideal for measuring out small quatities of catatalyst, curing agent, pigment, etc. The pipette has graduations in 1ml increments. Cheaper when you purchase 50.